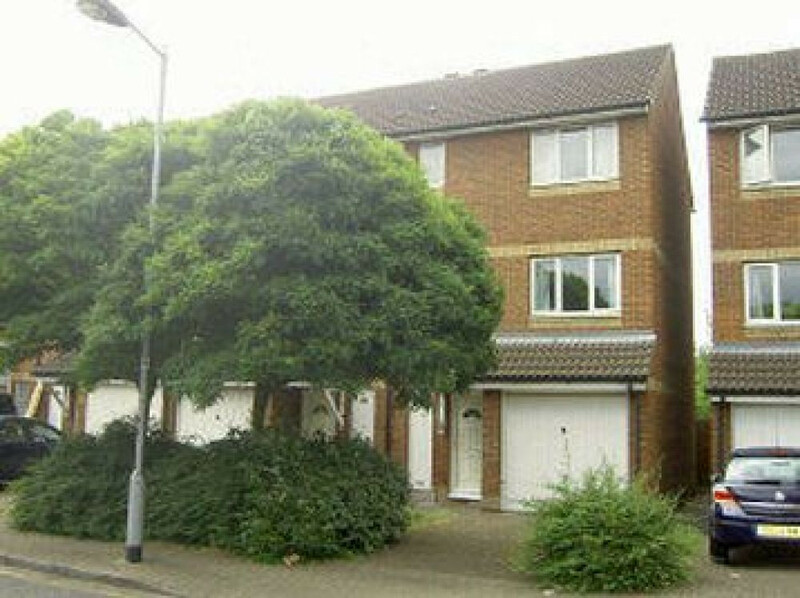 A lovely large four double bedroom house which has been newly refurbished. This house is set over three floors, with a spacious lounge with semi open plan kitchen with modern fitted appliances, two bathrooms with which one is en-suite, a separate WC, mix of wood floors and carpets and a private garden. Bunning way is a quiet and residential street away from all the noise of the busy main roads. You are within a very short walk to Caledonian (Piccadilly Line) and Kings Cross stations where you have access to an abundance of tube lines.